Send your friend an email about 4/142 Henry Street, Penrith. 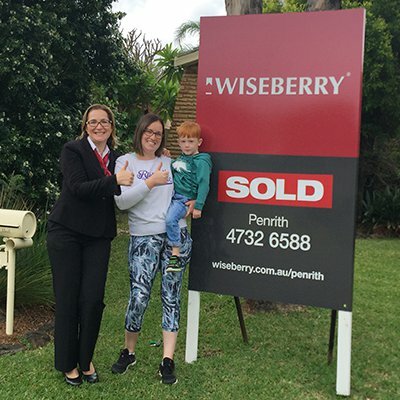 I would recommend Wiseberry to my friends because they're more than just selling houses. 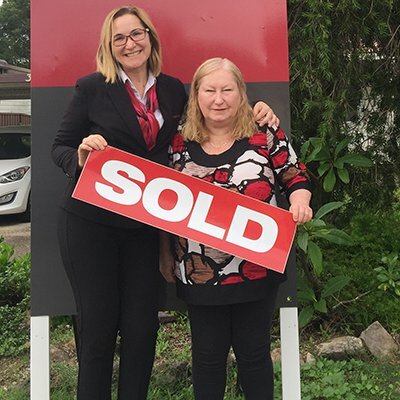 We thought Marietta was fantastic, down to earth and a really nice lady who made us feel comfortable throughout our sale process. 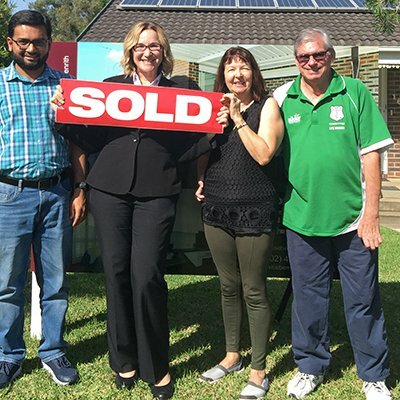 We were happy with our sale price and thought it was unbelievable during this market. 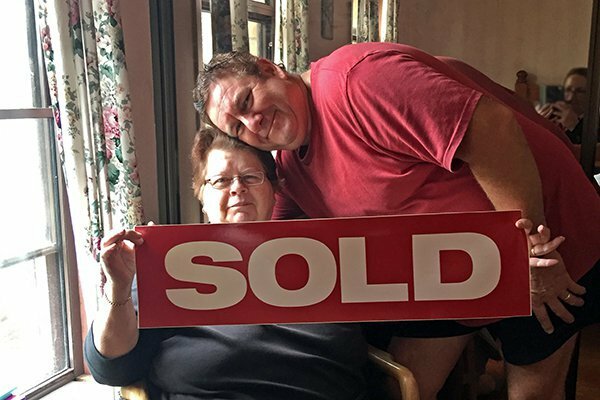 With Marietta it was not all about selling the house... it was much more than that.